Oh, my, oh my. 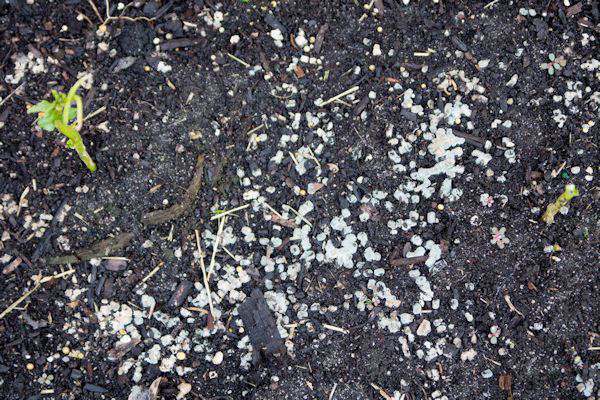 The woes of a gardener when you can’t figure out what to do to get rid of certain pests. My garden should be showing real signs of it growing with some blooms. But, my biggest nemesis has struck again. The snail and his close cousin, the slug. My green peppers are now sticks and there is nothing left of the cantaloupes. You can even see the snail/slug bait I have all around the green peppers or should I say, whats let of them. But when it gets really wet, you have to keep applying and since we have been having a lot of rain the past few weeks, I’m just not winning the battle. I have read and watched several videos using Copper Foil Tape around raised gardens and on pots. It lasts longer than the bait and I’m eager to try it when I plant my lettuce, spinach, and cabbage next month and see if it keeps slugs and snails away from my raised beds. I will report back on how it works in a few months. One thing I have learned over the past couple of garden seasons is snails and slugs don’t seem to care that much for my tomatoes and cucumbers. The stems are rather prickly and I keep the leaves from touching the ground. So, that’s all I have growing in my garden at the moment until the weather turns cooler and the rain should stop by the end of the month. I can’t wait for cooler and drier air to work more in the garden. Even though I have a garden outside, I have several plants inside my home too. Mainly out in the lanai because the light is so nice out there and I don’t have to worry about the pests eating on the all the time. I have African Violets, a Corn Plant, Umbrella Plant, Snake Plant, Stick Plant and a few succulents. I just love having plants in the home. Reluctantly, I brought the four plants home. One dropped all its leaves and died pretty quickly. One is dropping some of its leaves which have turned yellow, but my neighbor reassured me that is normal. Don’t worry about it, he says. The other 2 are looking pretty good. He told me you have to experiment and learn about the plants you are growing. Same thing I have told him about gardening outdoors. That’s what I love about gardening. We all learn from each other. 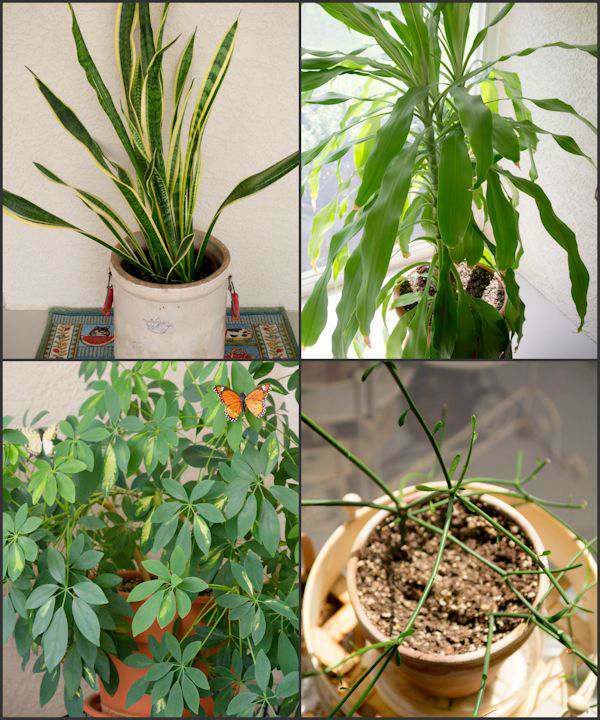 How about your indoor plants? Did you know they can be beneficial to the air you breathe? NASA has done an extensive study on this several years ago. Here are their findings. Did you see what chemicals those plants will filter the air for you? Benzene, formaldehyde, carbon monoxide, just to name a few. 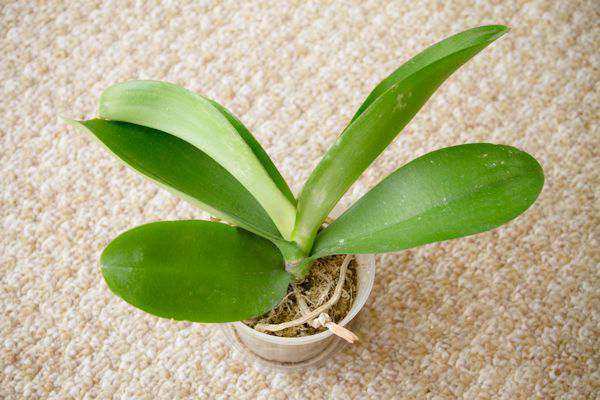 All the plants listed above are easy to grow in your home. You can find them at any garden big box store. My first choice of a plant to purchase which is really easy to grow with not much sun or water is The Snake Plant or Mothers-in-Law Plant. I started mine from one leaf from another plant and within a year, I needed to repot it. Whether you grow plants indoors or outdoors, start with something and “grow” from there.